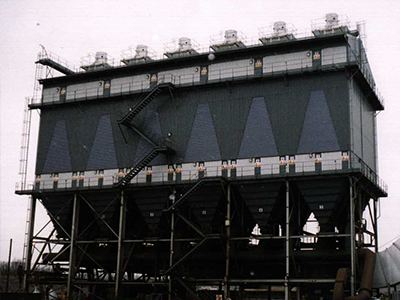 Smelting plants for both ferrous and non ferrous metals can benefit from the superior materials handling provided by fitting Primasonics® Acoustic Cleaners. Anywhere powder materials are generated or transported blockages can occur these include, filters, ductwork, boilers and fuel handling and storage systems. High temperatures required for the process make unplanned shut downs expensive and manual cleaning time consuming and potentially hazardous.